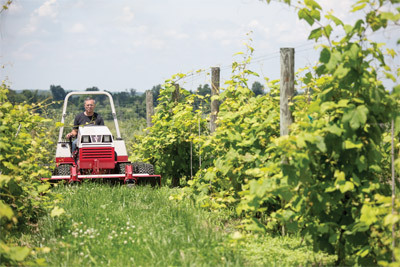 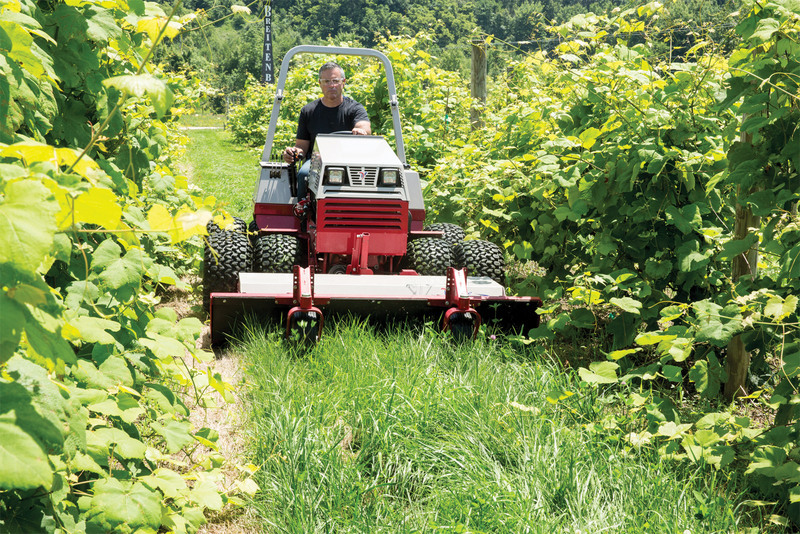 Ventrac tractors are what every vineyard maintenance crew needs to mow between their vine rows. 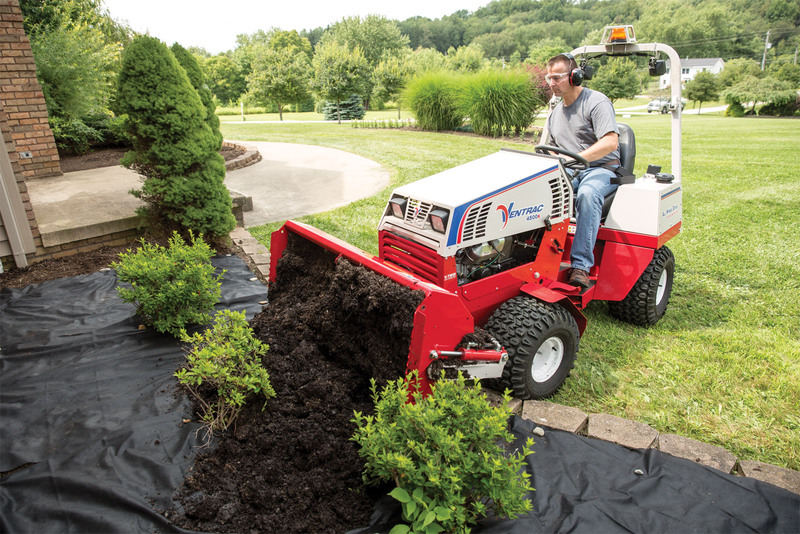 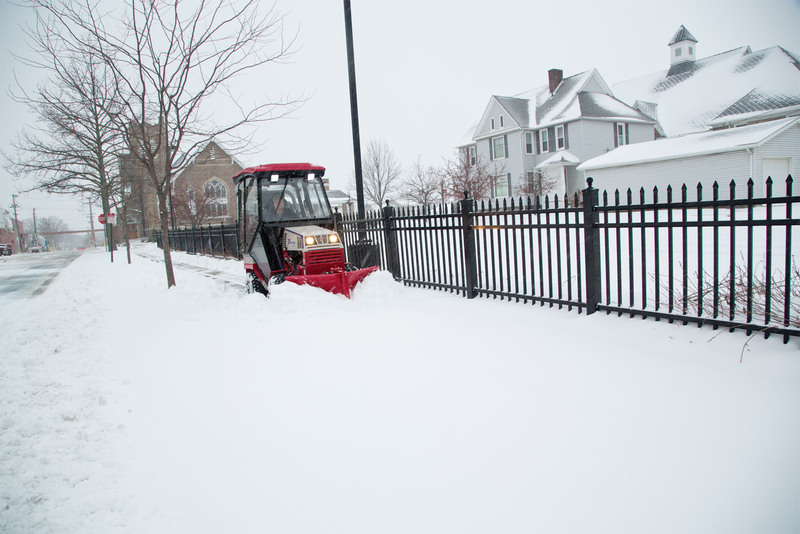 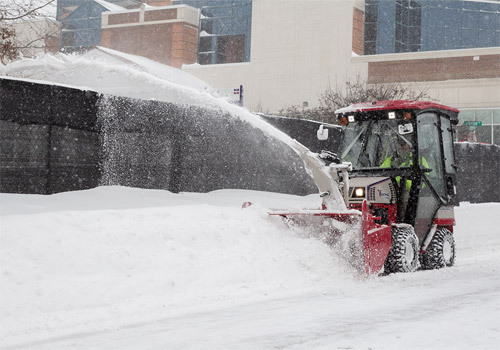 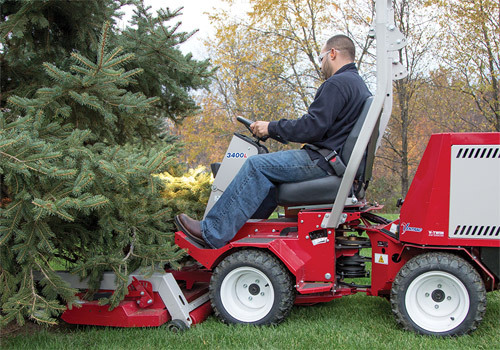 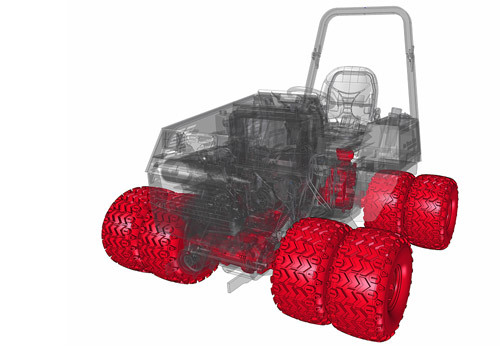 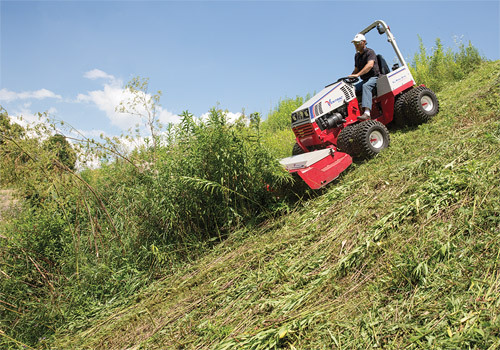 Ventrac's low profile and compact nature make it an ideal tractor to get in and around tight quarters while all-wheel-drive is useful when navigating on uneven terrain. 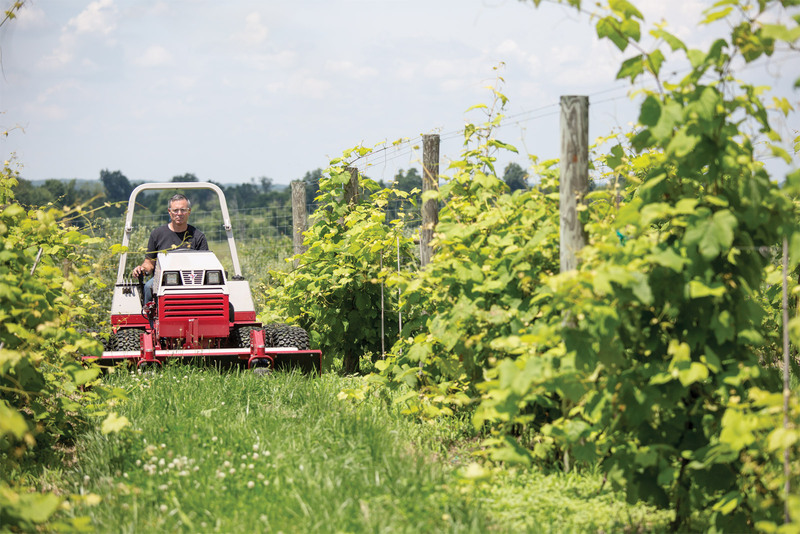 Duke Bixler, owner of Breitenbach Wine Cellars, in the heart of Ohioâ€™s Amish Country, recognizes a good thing when he sees it. 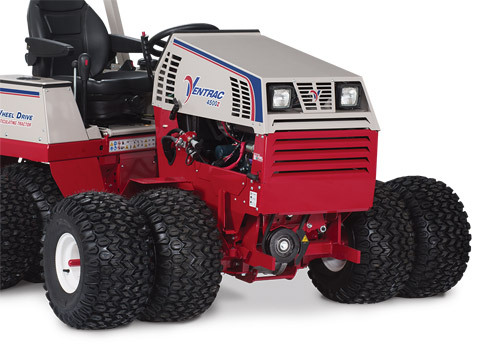 As a large part of their everyday property management, they use Ventrac to set the standard in maintaining a well-manicured estate. 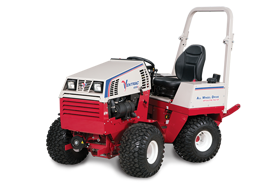 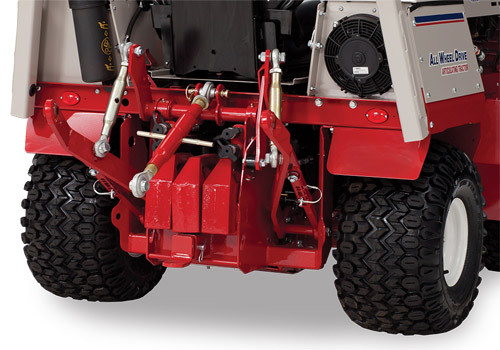 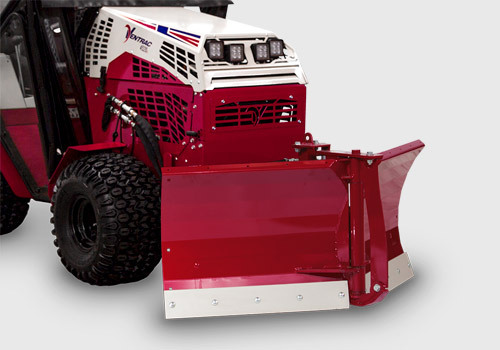 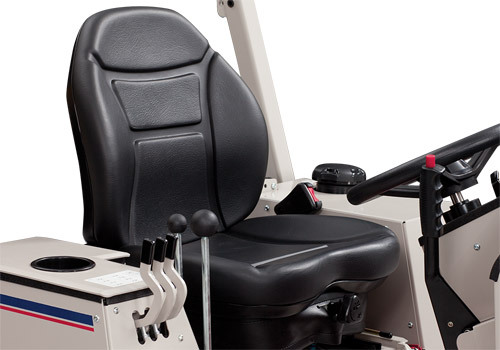 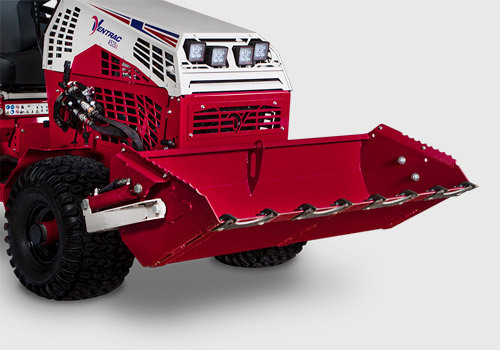 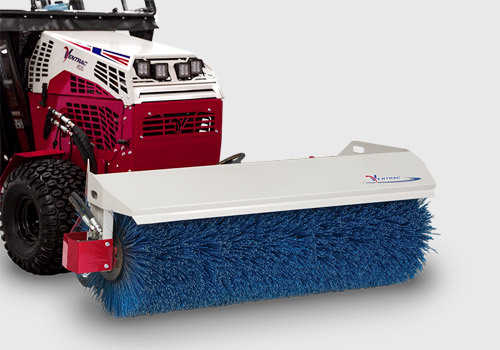 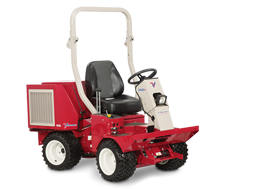 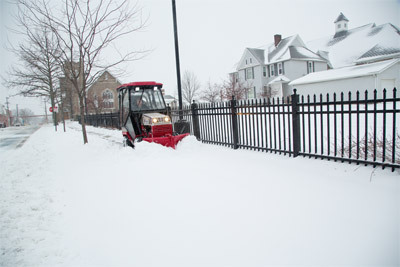 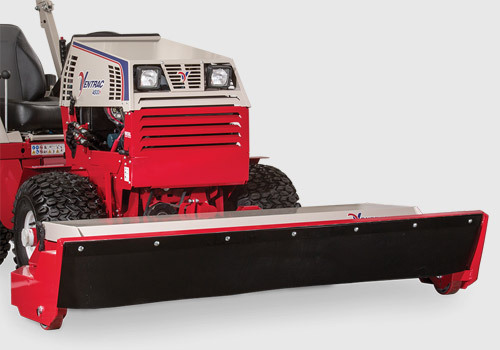 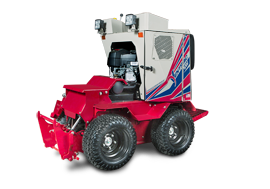 Enlarge Picture / Press Link · Ventrac 4500 with V-Blade - Sidewalk maintenance is simpler with the V-Blade that adjusts to different widths and conditions. 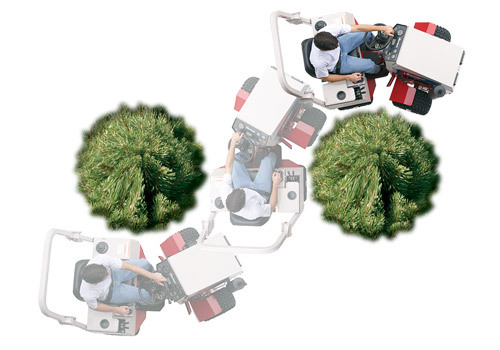 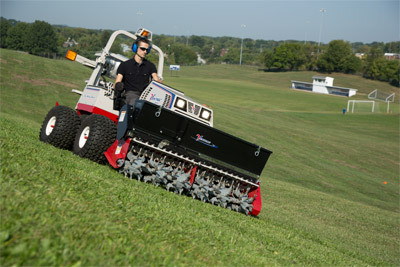 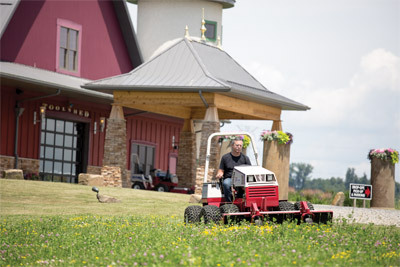 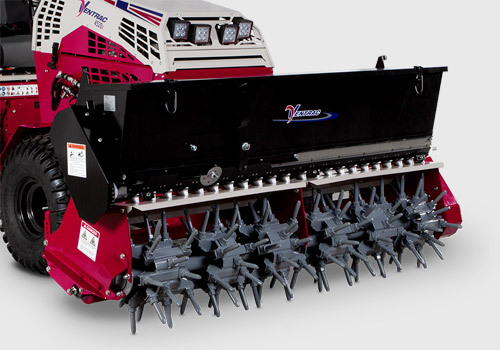 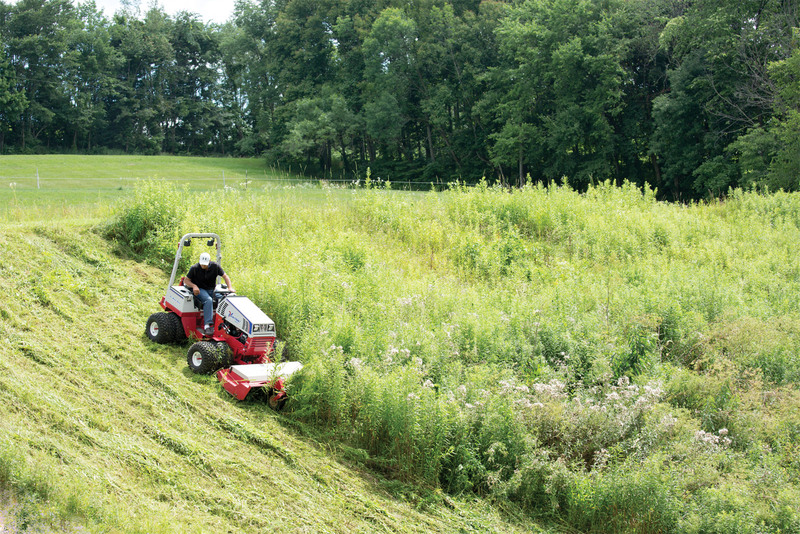 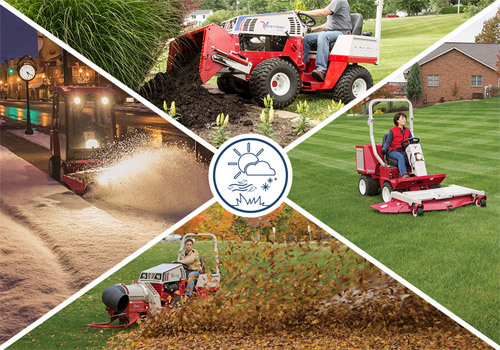 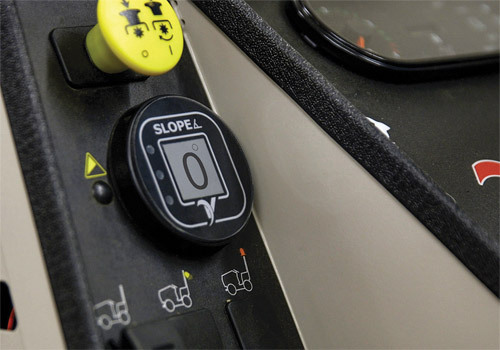 Enlarge Picture / Press Link · Picking Spring Flowers Ventrac Style - The HQ680 Mower Deck is powerful enough to take down one inch saplings yet can still neatly mow a field of wildflowers. 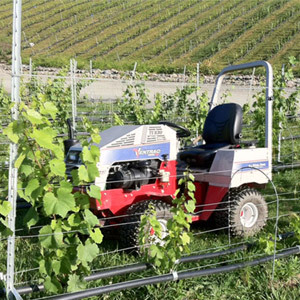 Enlarge Picture / Press Link · Ventrac 4500 Tends the Vines - Ventrac is such a versatile machine that places like tree farms and vineyards find it an indispensable tool for the success of their business. 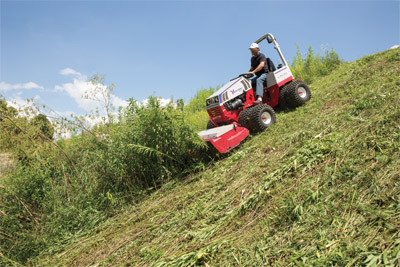 Enlarge Picture / Press Link · Ventrac 4500 Mowing High Grass - The Tough Cut Mower is perfect for places such as vineyards because its ability to cut everything from overgrown grass to saplings while reducing flying material that damages nearby vines and plants.